Qi Gong is simple, easy to learn, and can be done by everyone, at any age and fitness level. Even just a few minutes a day can quickly add up to noticable changes in stress, mood, and energy levels. If you’re new to these practices, we recommend establishing a daily routine right away, while not biting off more than you can chew. Lee’s 30-Day Challenge of 7-Minute routines is a perfect place to start. Did you come to Qi Gong to work on a specific health issue? Or, perhaps you’re ready for fresh routines and deeper learning? Our Healing Series and Learning Series programs provide the next step. Breathe deeply, and bask in Lee’s beautiful, natural surroundings as he guides you through these routines. While you may not live in Santa Cruz, you can still join Lee for lessons each week. Our Video Class Subscription offers a path to ongoing training, wherever you may be. It’s a powerful combination of breadth and depth, which will help you bring your practice up to a whole new level. Relax, unwind, and let Lee guide you through a whole new journey, time and time again. 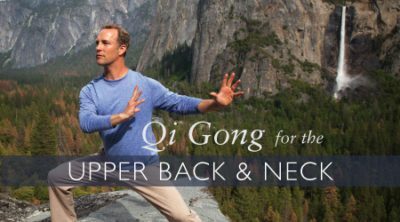 New to Holden QiGong? Sample a few brief lessons, on us. Dissolve stress and boost your energy in only seven minutes a day. For over 25 years I have devoted my career to helping others learn the powerful principles of Qi Gong. 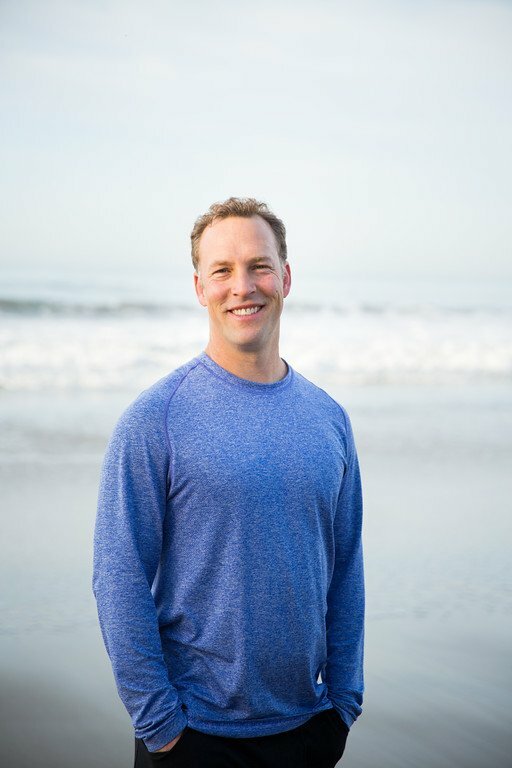 Anybody, at any age or fitness level, can use these moving meditation techniques – not only to improve physical fitness, but also to assist in recovery from injury and illness, to achieve a deeper sense of calm, and to relieve tension and stress. Many people tell me they don’t have access to a Qi Gong teacher in their area, or that classes aren’t at a convenient time. That’s why I’m now offering fresh classes streaming online, every week. Now, thanks to the internet, you can finally take my classes from home, whenever it’s convenient for you. It’s also why we’re producing brand new Healing Series programs to help you solve your most pressing problems. 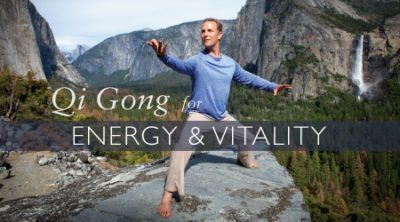 Whether you’re just getting started, or have years of practice under your belt, I’m confident that you’ll find my style of Qi Gong practical, effective, and harmonious. Lee combines the theory and the practice during these popular topic-specific live trainings, often with special guests. Students often attend in person, but we also stream most events live online, and offer a replay after the fact. Dive deep into Qi with a full 40-hour training. This takes place either over one full week of in-person transformation, or over several weekends in a combined in-person/online format (available for Five Elements and Three Treasures programs). Transform your life – become a Certified Holden QiGong Instructor. The deepest learning comes from teaching, and you’ll find it’s both a pleasure and an honor to share these rich healing practices with others. These are online versions of the same programs that are currently available as pledge gifts. Download and/or stream these programs any time, anywhere, and never be without your Qi.